Adam Bondor, P.E. – J. M. Verostko, Inc.
final construction administration and project close out. other engineering disciplines. Adam passed his professional engineering exam in November of 2018 where he became a Licensed Professional Engineer. 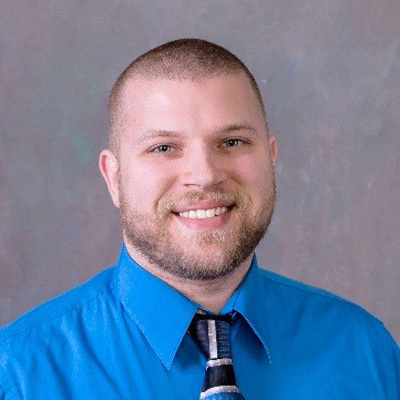 Mr. Bondor passed his professional engineering exam in November of 2018 where he became a Licensed Professional Engineer.